Top page > List of companies > PopularSoft Co.,Ltd. Along with our sophisticated technical skills, we have earned the trusts from many big financial organizations as well as SI vendors in only 3 years after the launch of the company.<br>We are good at developing all kinds of systems to be used in the finance industry. We also work closely with our clients mainly from the banking &amp; the credit card industries regarding the development as well as the maintenance of a system. Our goal is to help our clients to become more efficient when handling their businesses, and we also want to help them to cut down their costs spending on all kinds of categories those are indeed unnecessary.<br>The so called ERP construction is to conduct developments those could dedicated to the needs of individuals. We provide the most accommodated system by careful analyzing the needs of our clients. <br>※SAP ERP<br>The &quot;SAP ERP&quot; developed by SAP Germany has been recognized as one of the best in this area. It is an ERP package with high expandability (extensibility). 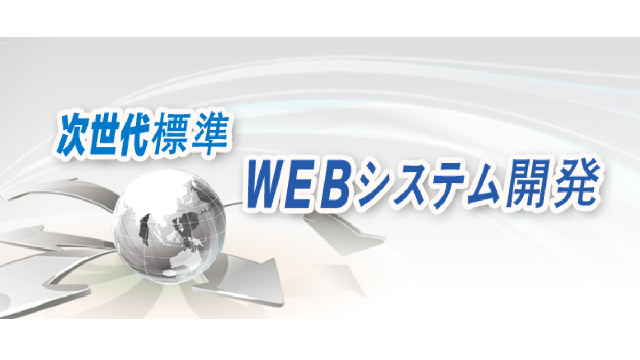 It also has the top market share in the Japanese market as well.<br>※Hybrish<br>It is a ERP solution package developed by Nihon Unisys, Ltd. targeted to the middle size firms. It can support and handle a variety of different tasks mainly in the accounting/ finance, sales, shopping, production management etc. We offer Web solutions those can be most effectively utilized in different system environments. We offer a system based on the idea that shall be able to accomodate to the needs of different individuals. The system shall be able to accomodate to different devices like mobiles, different browsers, computers, Pads etc. Our goal is to help companies build up their strengths by the power of IT.<br>※BusinessBocs<br>It is an infrastructure developed collaboratively by MKI and PopularFramework. We also dedicate ourselves to provide a system that is with a superb quality!